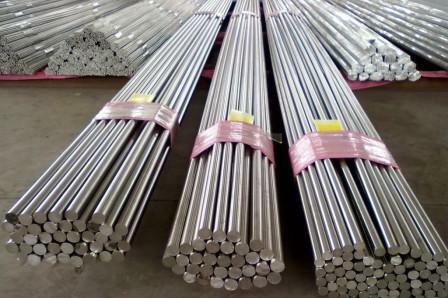 Metline Industries, established in 2001, is a professional manufacturer and supplier of stainless steel 304 round bars in Kanpur, Uttar Pradesh, India. 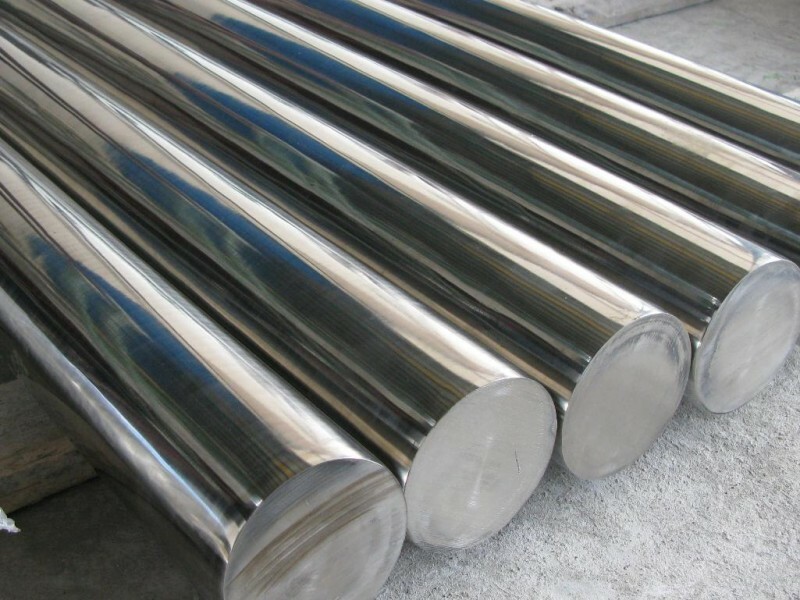 All stainless steel round bar products supplied by us come with a 100% replacement guarantee, and are supplied with complete Test Certificates. 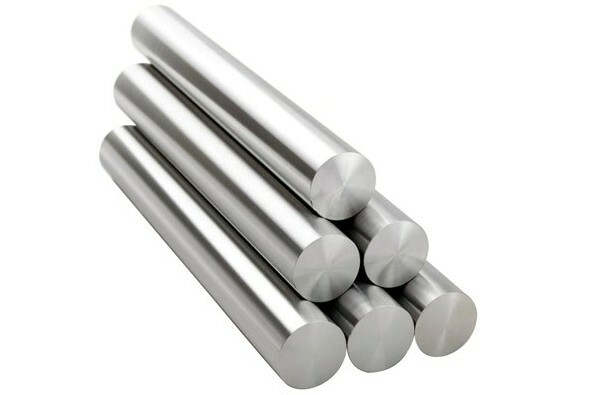 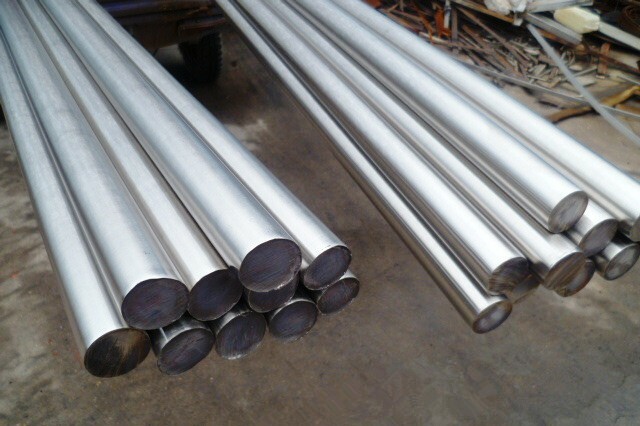 In Kanpur, we supply SS 304 round bars, SS 304 flat bars, SS 304 angles, and SS 304 bright bars manufactured in compliance with International standard such as ASTM A276, A484, A479, A580, A582. 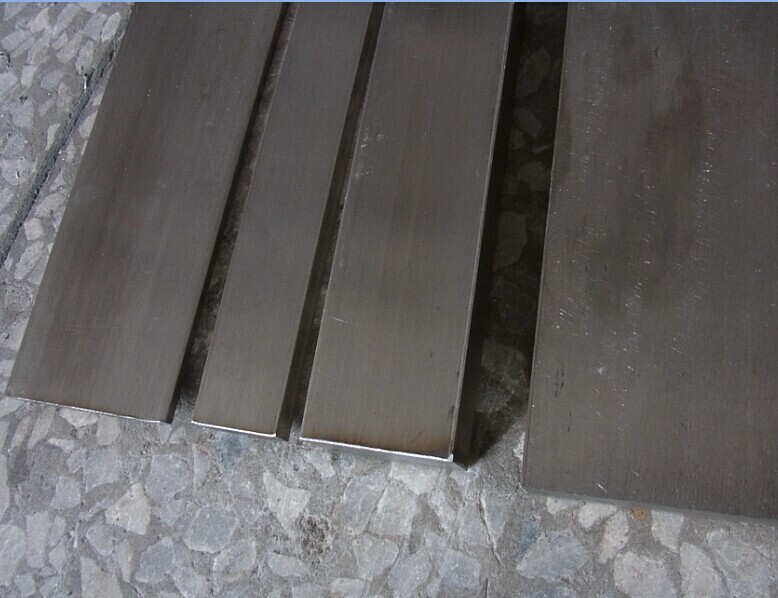 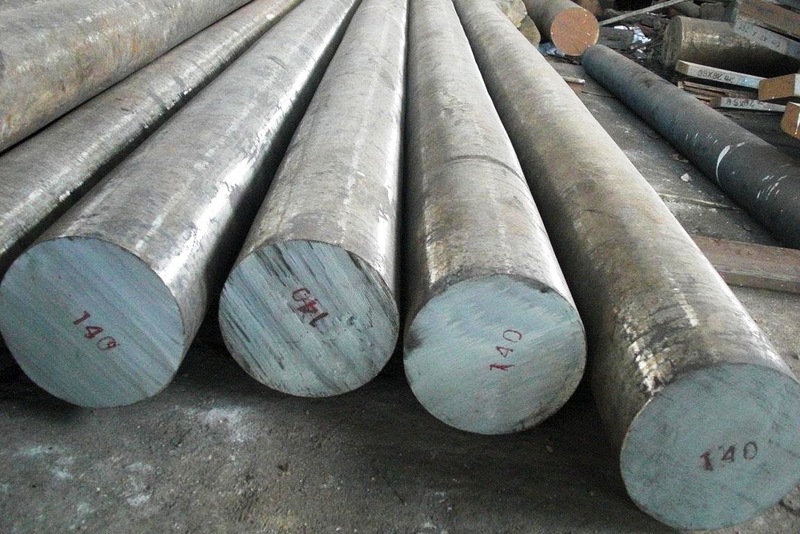 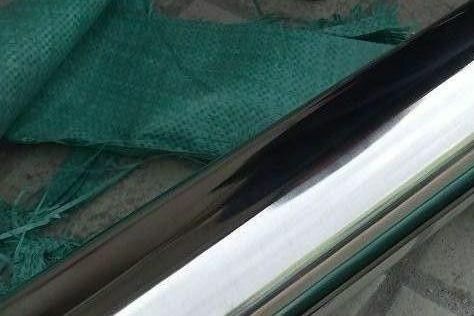 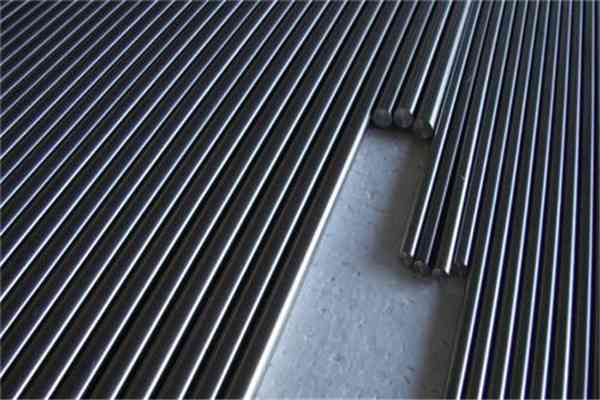 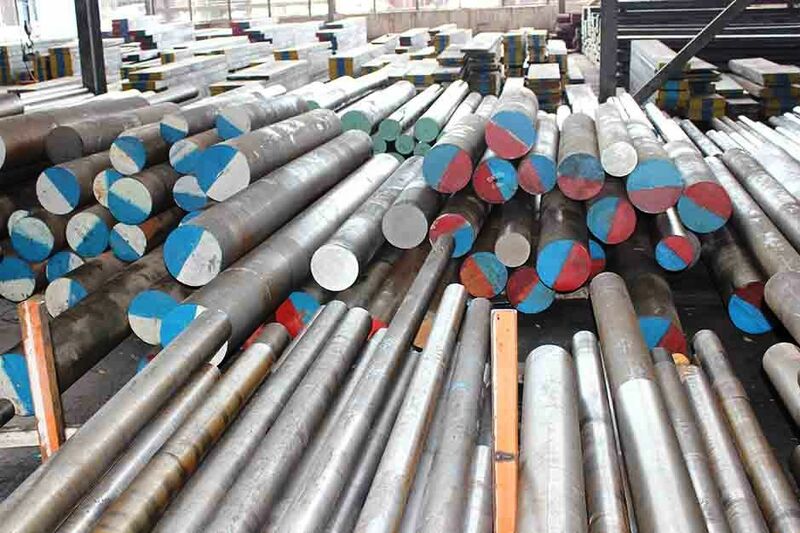 SS 304 round bars supplied by Metline Industries are manufactured using hot rolling, cold drawing or forging technology, using high quality raw materials.